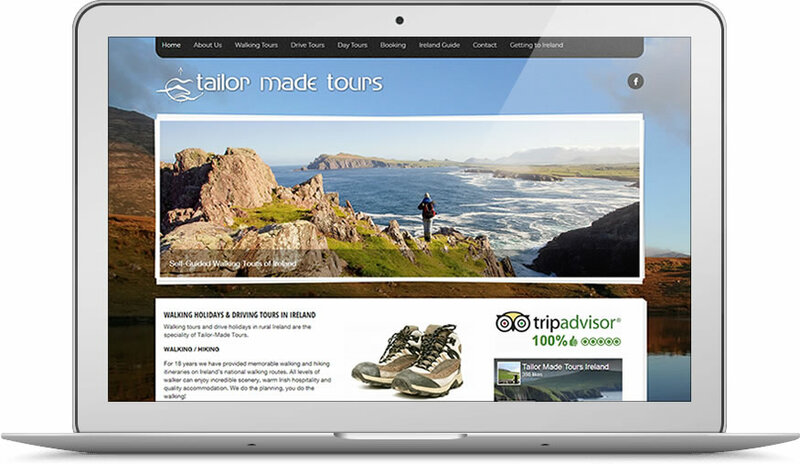 Tailor Made Tours have provided memorable walking and hiking itineraries on Ireland’s national walking routes for over 20 years. All levels of walker can enjoy incredible scenery, warm Irish hospitality and quality accommodation. They do the planning, you do the walking!